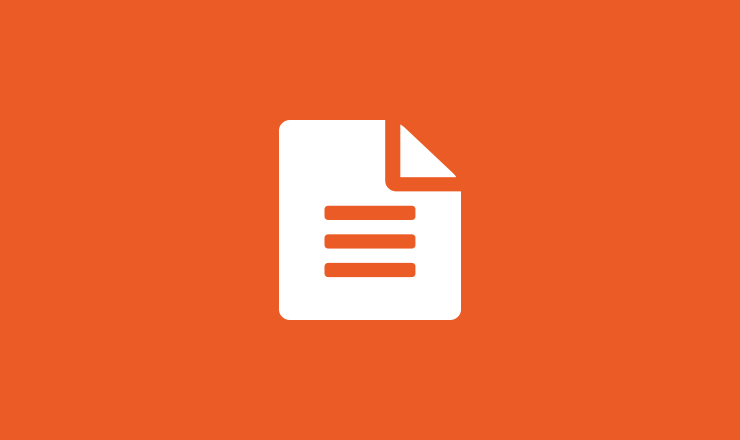 – Rational Team Concert™ is a team collaboration tool that is built on a scalable, extensible platform that integrates tasks across the software lifecycle. Many aspects of the software development lifecycle are integrated, including iteration planning, process definition, source control, defect tracking, build management, and reporting. Rational Team Concert makes it easy to exchange information directly in the context of your work; request changes, chat sessions and link to artifacts. Business stakeholders can also automatically stay informed about the status of task changes that interest them. Several views enable you to share team information. You can track team activity, present information in more detail, or configure which information is visible at any time. Many aspects of the software development lifecycle are integrated, including agile or formal planning, process definition, source control, defect tracking, build management and reporting. Each of these aspects is integrated in a single environment. You can track and manage the relationships between artifacts, promote sound development processes, and gather project information automatically and unobtrusively. 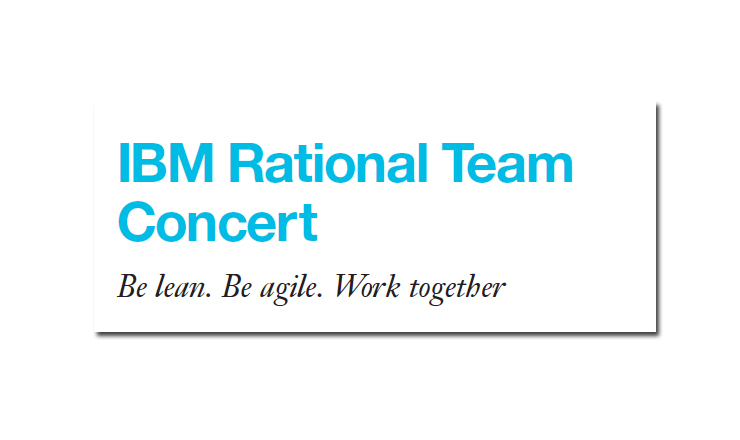 Rational Team Concert projects follow a process. A process is the collection of roles, practices, rules, permissions, and guidelines that you use to organize and control the workflow for a project. Process is very customizable. It can be very rigorous or less restrictive, depending on your team’s needs. You can configure the process to enforce different rules at different points in the release. For example, you might want to employ a more restrictive process towards the end of a release to reduce the risk of introducing regressions. One way to do this is to require users to get approvals from teams leads and peers before they deliver changes. The main feature of change management is work items, which track and coordinate tasks, including stories, defects, plan items, and ordinary tasks. Work items and the workflow process they follow can be customized to suit your project. The planning capability provides tools to assist with the planning, tracking, and workload balancing of releases and iterations for entire projects, for teams within those projects, and for individual developers. Plans are accessible to everyone on the team, and can change over the course of the iteration to reflect the team’s position and direction. The built-in source control system is component-based and built on the Jazz platform. It has strong support for parallel and agile development and geographically distributed teams. It integrates tightly with defect tracking, builds, and process-centric automation. The automation capability provides build awareness, control, and traceability to the development and test teams. Team members can track build progress, view build alerts and results, request builds, and trace builds to other artifacts such as change sets and work items. The Jazz Team Reports component provides an awareness of the actions, behaviors and progress of a team or project. Visualizing data about the software development process can make certain trends more accessible, when they might otherwise be hidden or obscured. By making this information available at a glance, reports can enable effective decision-making. A dashboard is a web client component intended to provide information about the project status at a glance. It provides the option to drill down to get more complete information. It also represents the integration point for the data provided by all Jazz components. Project leads can track project health and trends. Teams can discuss status using the dashboard as the data source. Team leads can track team progress and balance workload. Developers can track their workload. Rational Team Concert provides users with an Eclipse-based client interface, a Microsoft® Visual Studio client interface, and a web interface. The client interfaces provide developers with a rich, integrated development environment for building and delivering artifacts. The web interface is well suited for server and project administration and allows users to access project areas, browse repository information, update tasks, or read about recent events.